Confessions of a Fangirl: Avengers Assemble!! 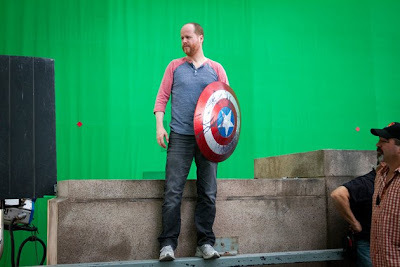 I've been looking forward to The Avengers for what seems like forever. 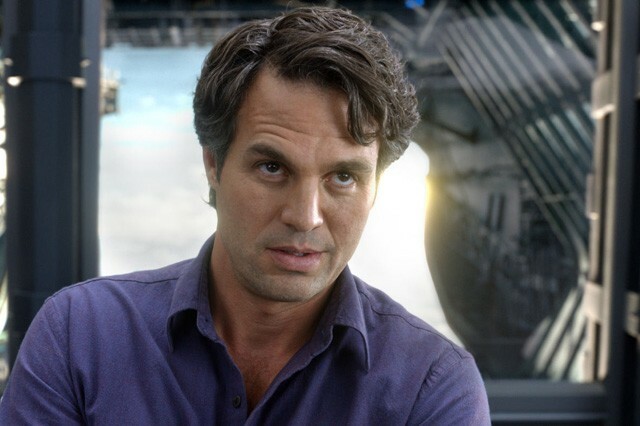 I knew it was going to be good but it surpassed all of my geeky fangirl expectations. After two viewings the only word I can come up with for it is EPIC. I can honestly say it is the best superhero movie I've ever seen. WOWZA!! 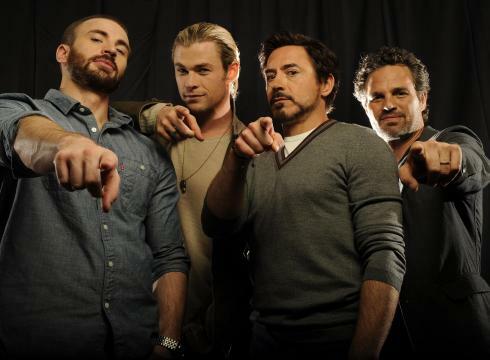 The Avengers is action-packed, funny, sad and just a little bit swoony (other than all the eye-candy kind of swoon). 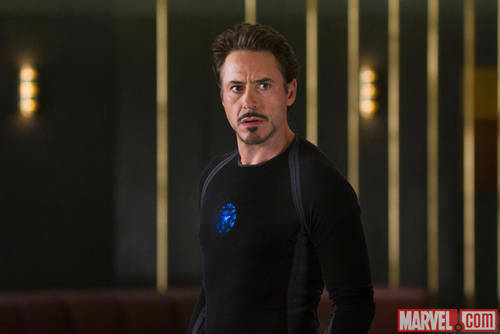 My beloved Robert Downey Jr. was fabulous as expected. The man is a genius- he can do no wrong. I was surprised that my second favorite Avenger was Hawkeye. 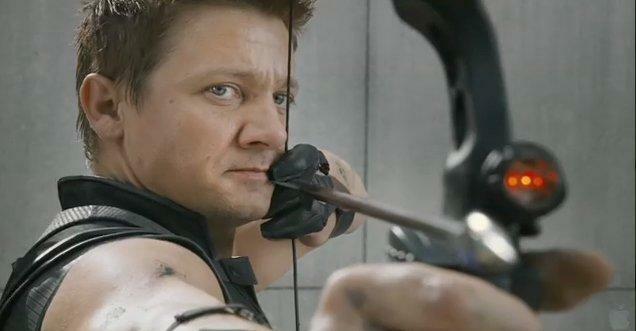 Where has Jeremy Renner been all my life?!? !